Giclée Prints may be ordered in several sizes, framed or unframed. Please contact the artist for details. The Digital Fine Art Print, referred to as Giclée, is printed on archival papers using pigmented inks, producing images with a depth and clarity never before available. 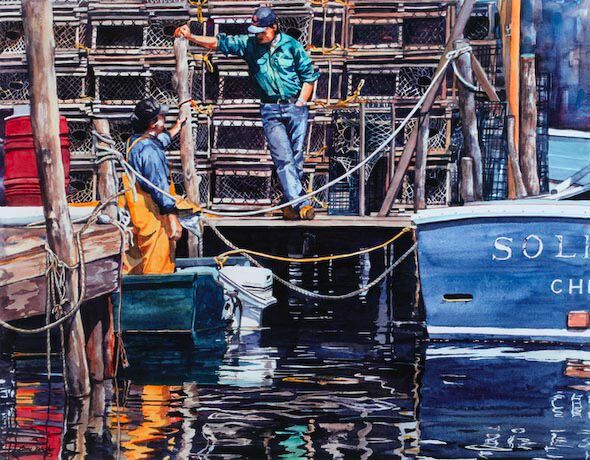 Each of these long-lasting, museum quality prints is signed and numbered by the artist.